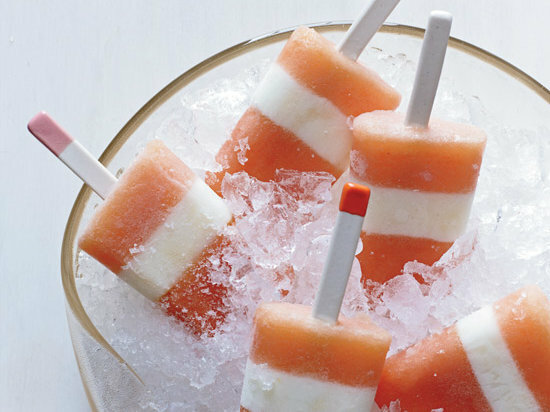 Maybe the most beautiful popsicles ever created, this icy dessert balances the sweetness of nectarine with the creamy fullness of buttermilk. 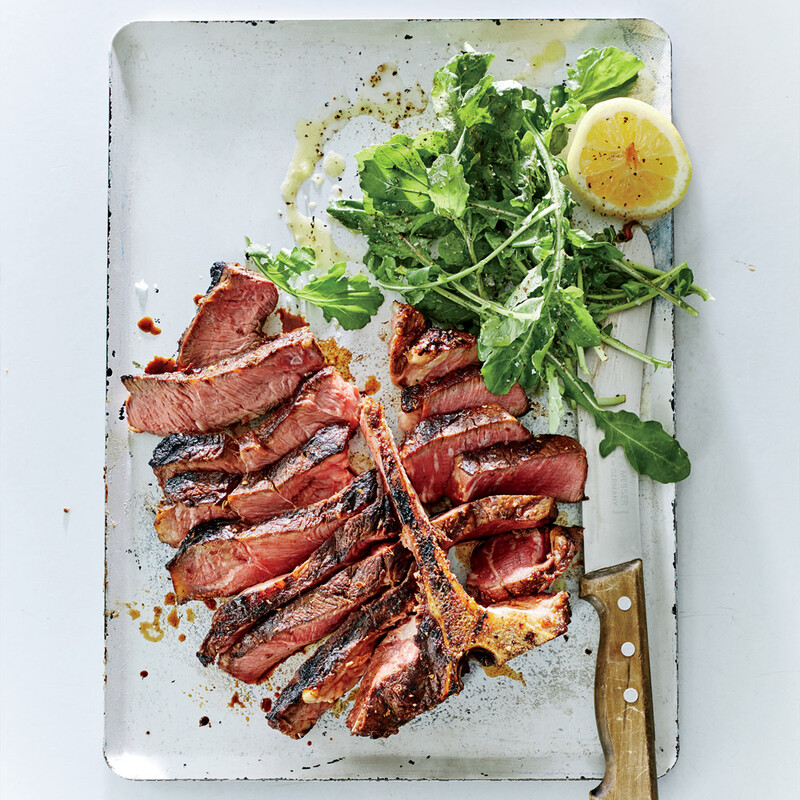 These simple steaks are perfect for Father’s Day dinner. Food & Wine Culinary Director Justin Chapple rubs the meat with a mixture of brown sugar, coriander, cumin, paprika, and salt. 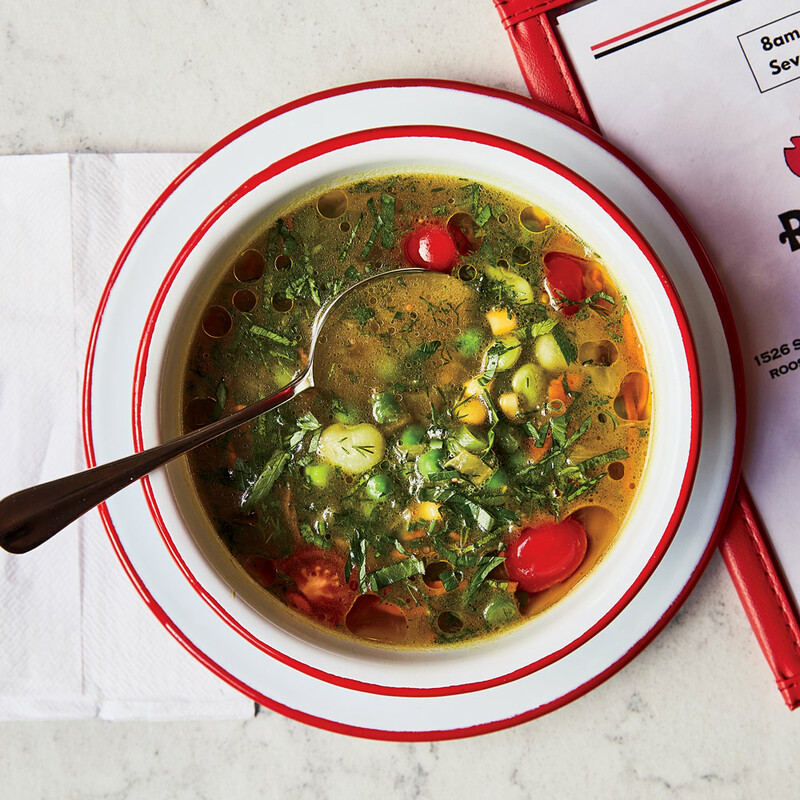 Though it’s not soup season, this light broth filled with bright summer veggies can be a welcome source of comfort food on a chilly night. 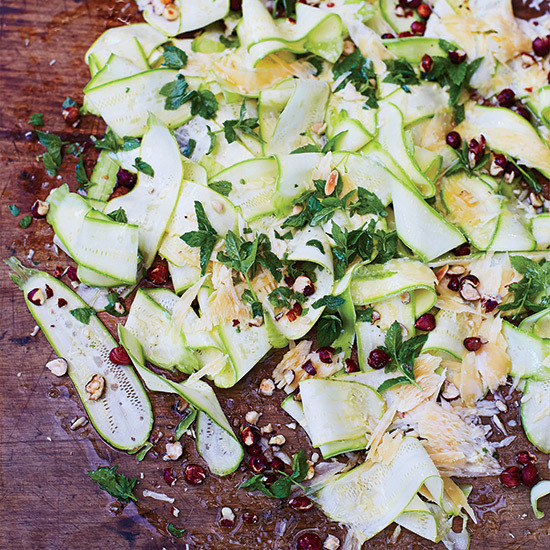 Chef Francis Mallmann tops this simple salad with a heap of mint leaves and shaved Parmigiano-Reggiano cheese. 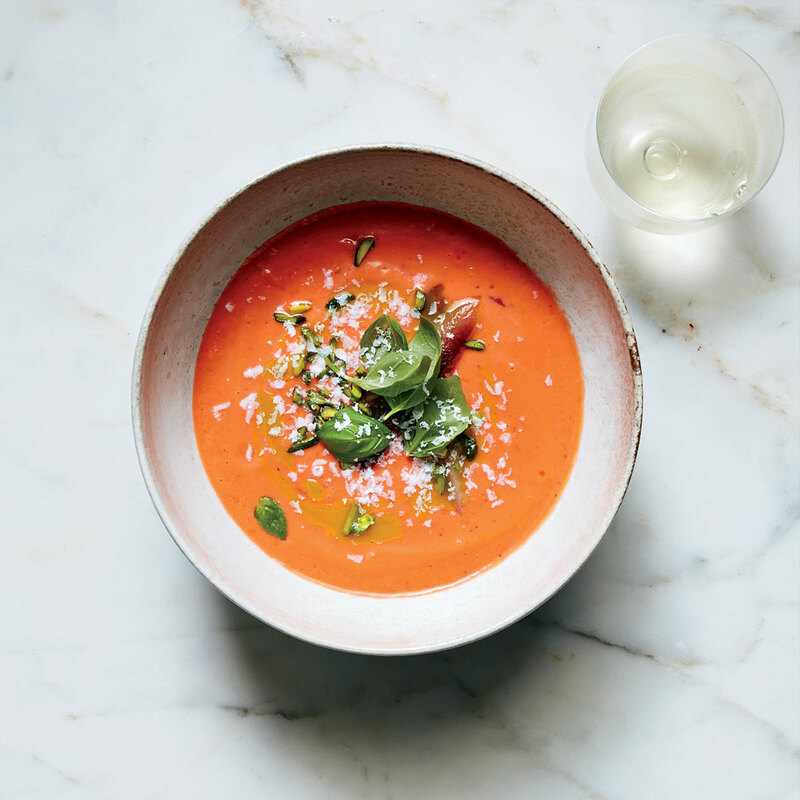 Andalusian chef Dani García’s cherry gazpacho is packed with flavor, combining tomatoes and cherries with Cubanelle pepper, sherry vinegar, and basil. This rendition of the Creole side dish maque choux, which translates to smothered corn, is way more interesting than corn on the cob. 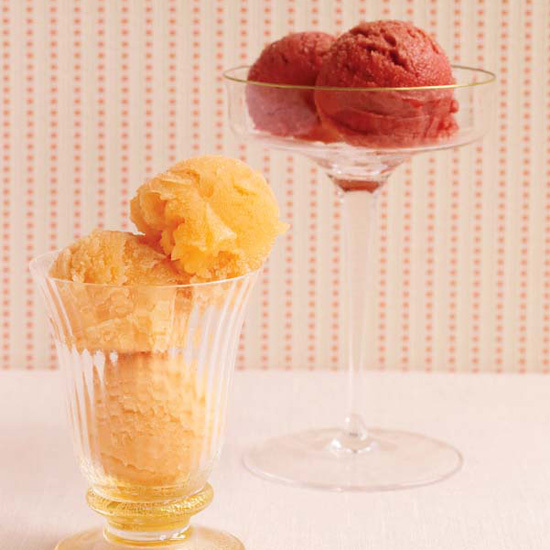 Jeni Britton-Bauer’s two-step sorbet can be made with nearly any type of fruit. 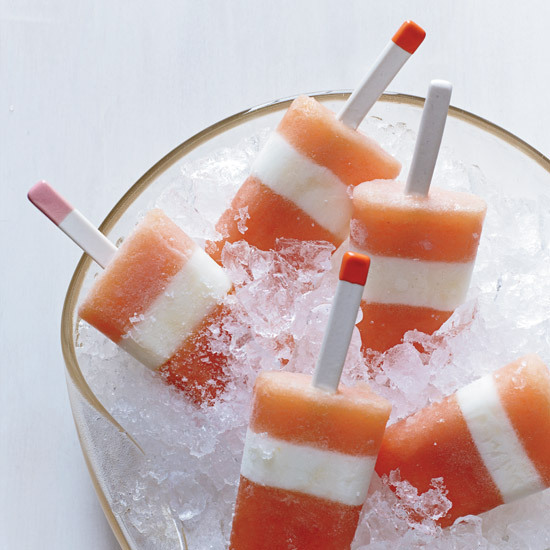 While this one calls for cantaloupe or honeydew melon, the ice cream queen also loves using sour cherries. 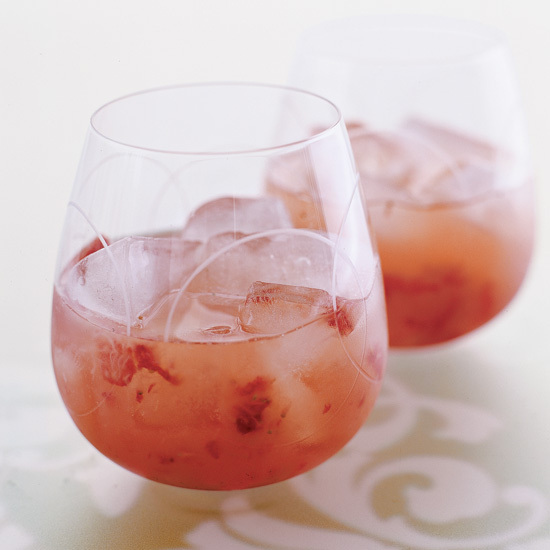 This sweet and refreshing drink, made with rum and lime juice, as well as strawberries and lychee, works well as a large-format option for summer dinner parties. 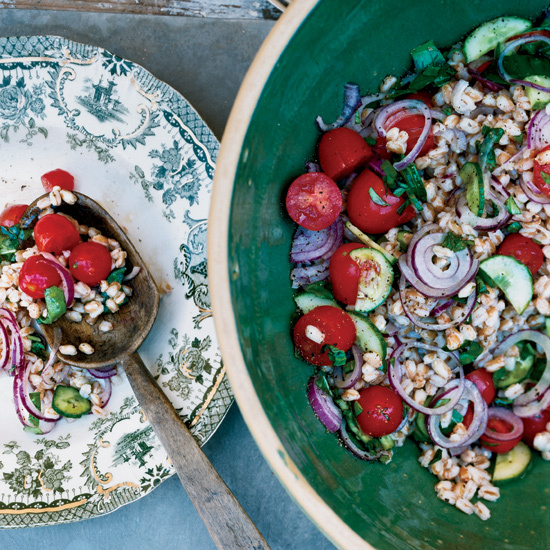 Chef Marco Canora’s summer farro salad works either as an appetizer or a side dish. 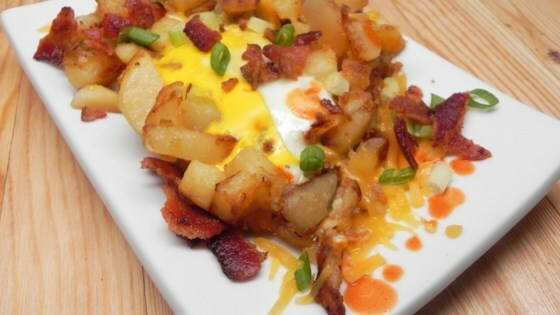 Feel free to experiment and add in other vegetables, too. 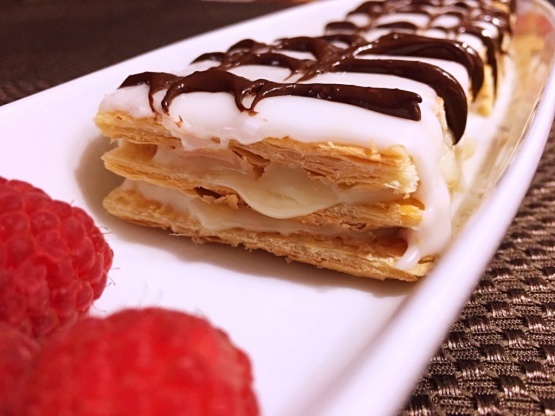 This rustic dessert doesn’t require a lot of effort but ends up looking elegant. 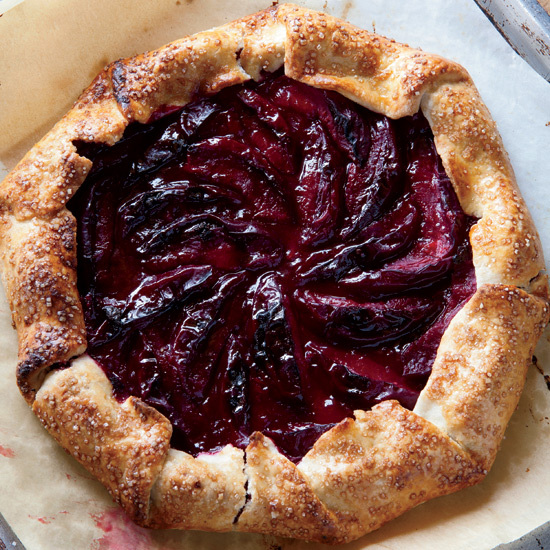 The crostata is best served hot. 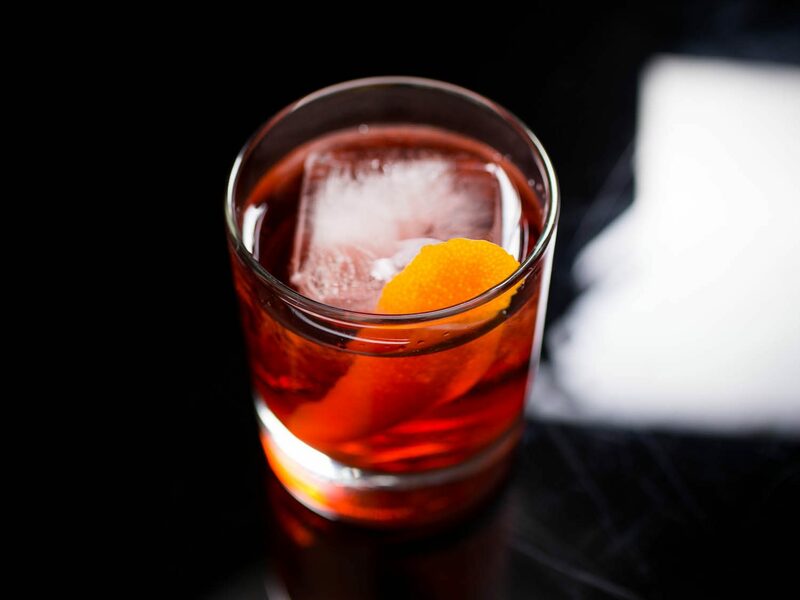 It’s made even better when topped with a scoop of ice cream. 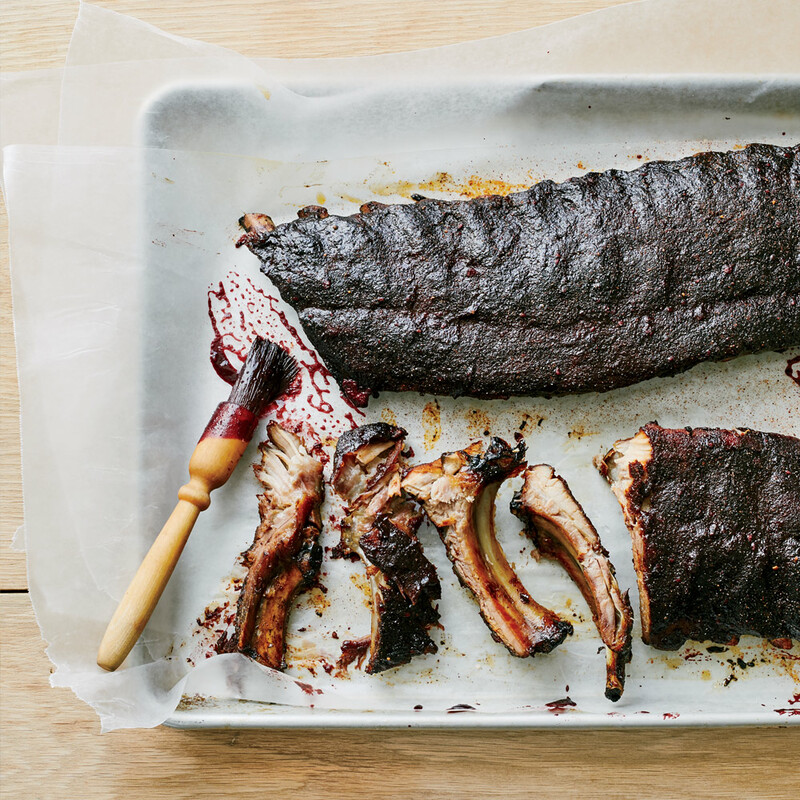 Cookbook author Amy Mills combines smoky ribs with a sweet and spicy sauce. 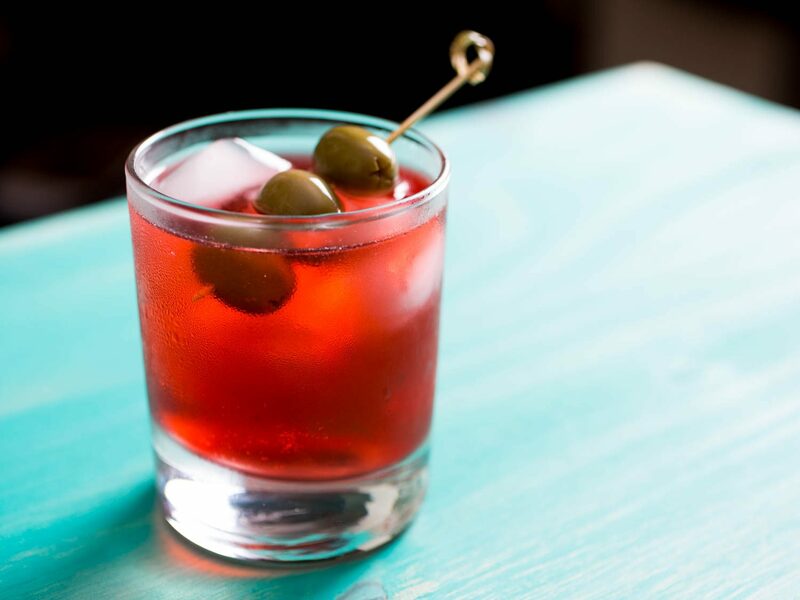 The tang from the blackberries meshes perfectly with the tomato paste and brown sugar to create a flavor that’s unique and memorable. 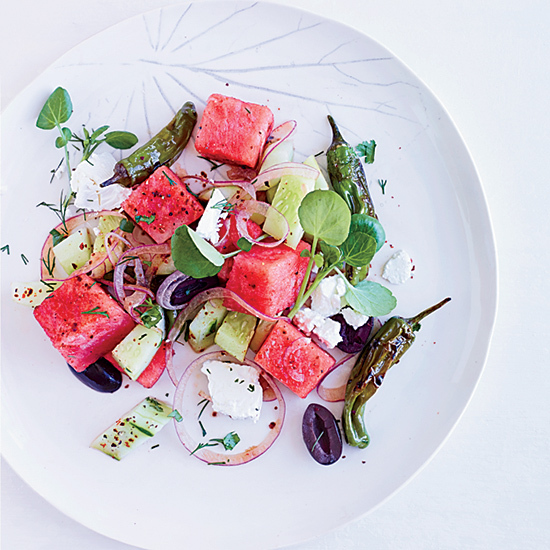 The classic watermelon and feta salad gets an upgrade from chefs Joseph Ogrodnek and Walker Stern, who add in a kick. 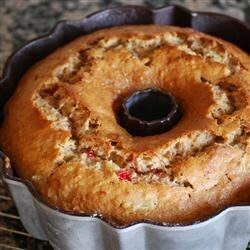 The typically mellow flavors are enhanced by charred shishito peppers and gochugaru, or Korean red chile powder. 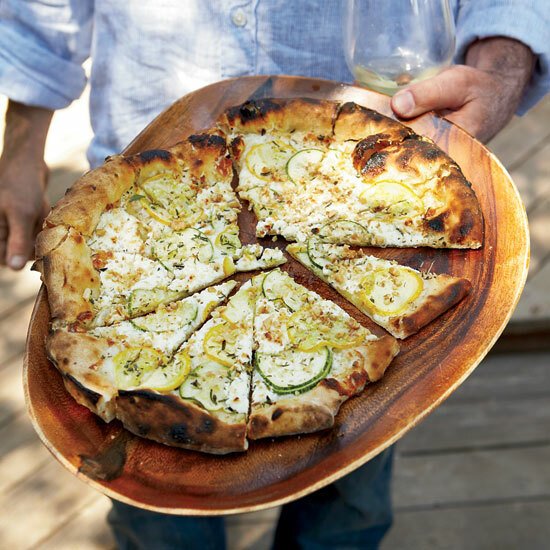 While this pizza is great for a weeknight meal, it doubles as a cute party appetizer. 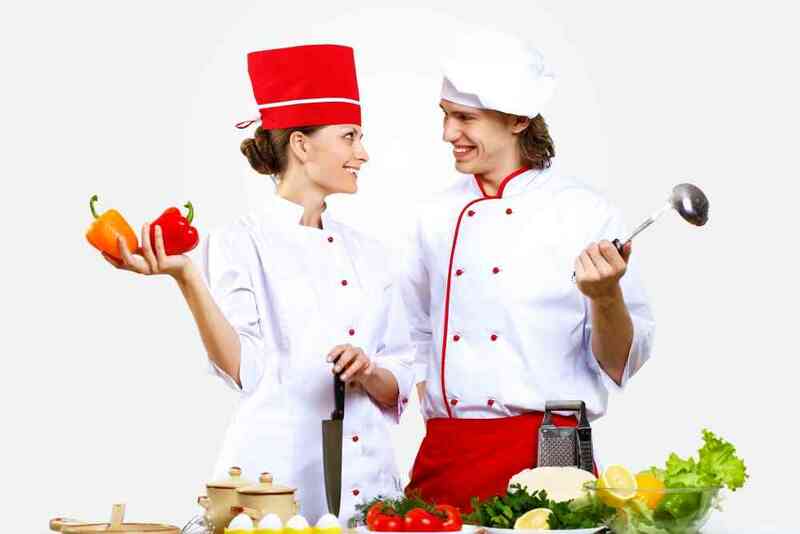 The key is cutting the pie into small squares that guests can easily pick up and pop into their mouths. 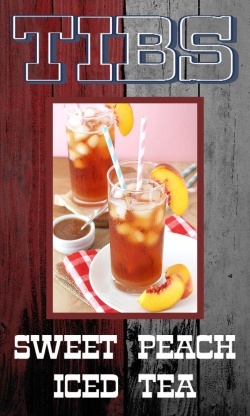 Combine two epic summertime foods with these BLT smash-burgers. 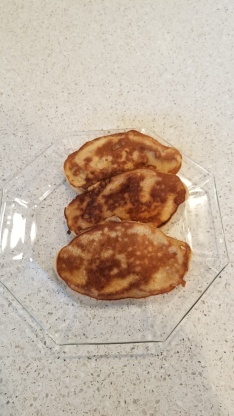 When cooked, the patties develop a crust that oozes upon being bit into, which tastes oh so good in that bite of BLT, mayo, and brioche. This strawberry dish is the ultimate manifestation of a dessert that’s sweet without being heavy. 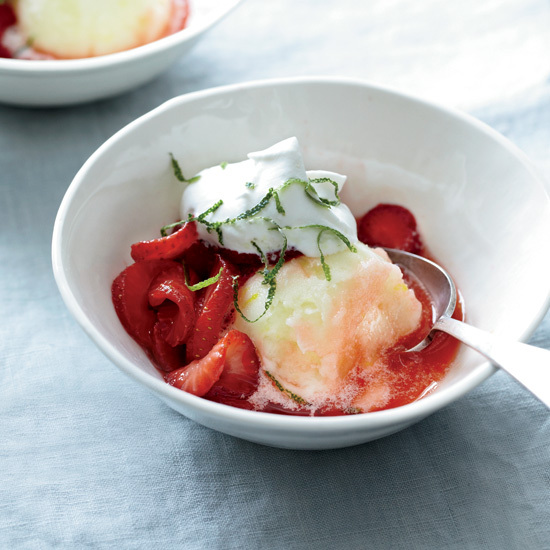 The berries take on some tartness after being soaked in lime and served over lemon sorbet, and the cardamom adds an unexpected twist.